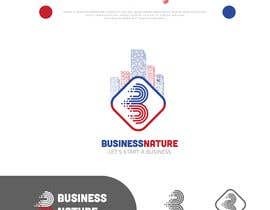 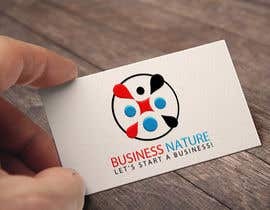 LOOKING FOR THE BEST LOGO DESIGN! 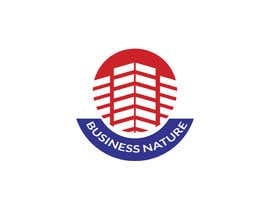 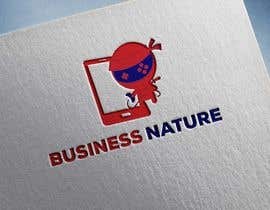 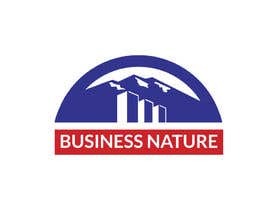 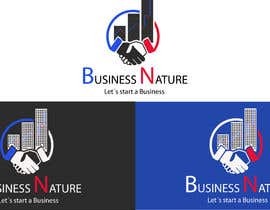 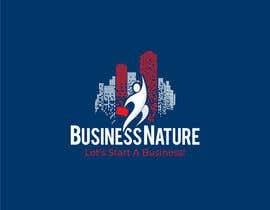 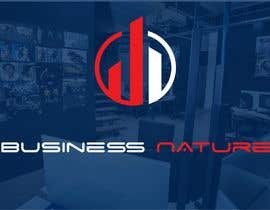 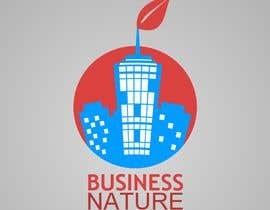 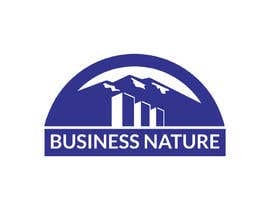 Hey everyone my name is Na'Quon Willett i am the Director of Business Nature a mobile game development company that develop games that highlight realistic aspects of entrepreneurship and business management in a fun, engaging, and informative way. 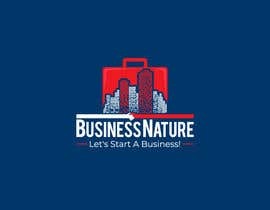 what type of games do you guys develop?